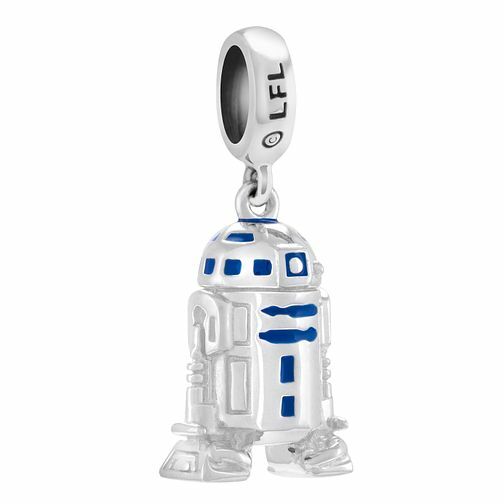 Chamilia Star Wars R2D2 Charm with Blue Enamel is rated 5.0 out of 5 by 2. Rated 5 out of 5 by Anonymous from Great Details Such a cute little R2D2 in blue and silver but so much details. Love it! !